When creating a new contact form, how can I have it sent to two or more email addresses separated by a coma? Can I modify an existing form's email address to do the same, direct to two of more? 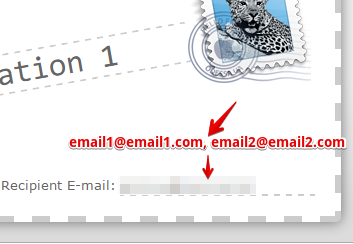 How can I have it sent to two or more email addresses separated by a coma? The other day I expressed an opinion thru the pop up box which said with the new one I couldn't find a log out. It reverted me to the old interface. How do restore the new, I like it. I created a separate thread for you since this is an old one. Please refer to this link: https://www.jotform.com/answers/1056065. There is a way to down load form submissions into excel. With the new dashboard I can't find the page. Could you send instructions. This is an old thread. 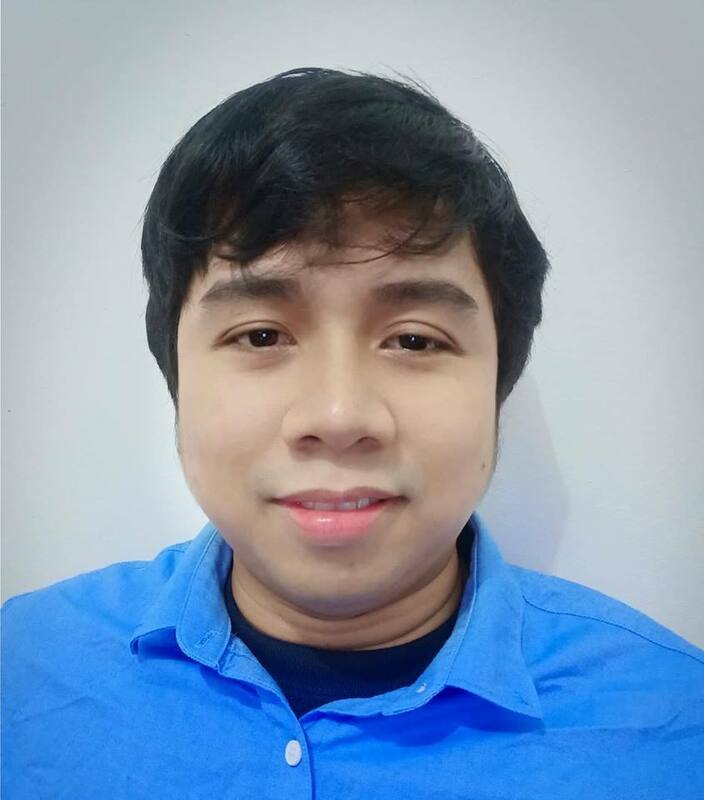 I created a new thread for you, please wait for my reply on this thread: https://www.jotform.com/answers/1116885.